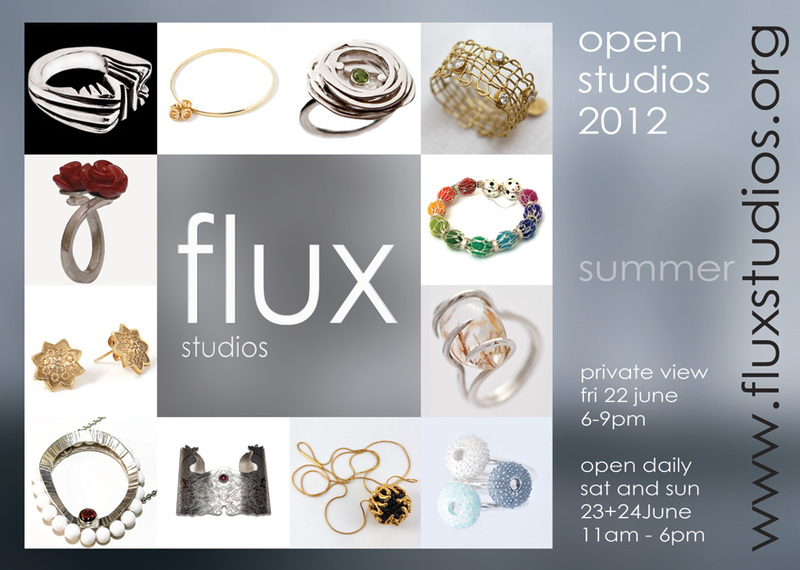 Very nice to see a lot of lovely people and had good experiences with Flux Studioes at Old Spitalfield Market for 6 days. 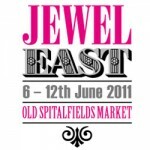 Free jewellery related workshops and events which you might be very interested in at JewelEast alongside our stall. Solitaire Gemological Laboratories will offer free diamond jewellery grading and certification services where you can obtain a certificate of authenticity and quality. This includes information on clarity, colour, shape and product type. 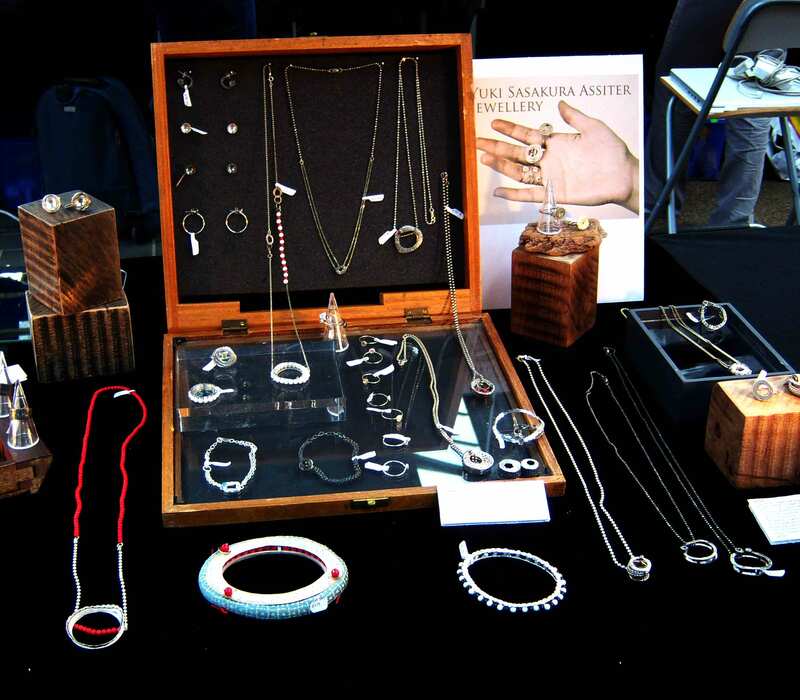 All this is done free of charge (normally £20) during London Jewellery Week. Ever wondered how jewellery is made? How does a piece of wax get turned into a ring? How does soldering work? A blend of hands on activities that even a beginner can try – simply pull up a chair and have a go! 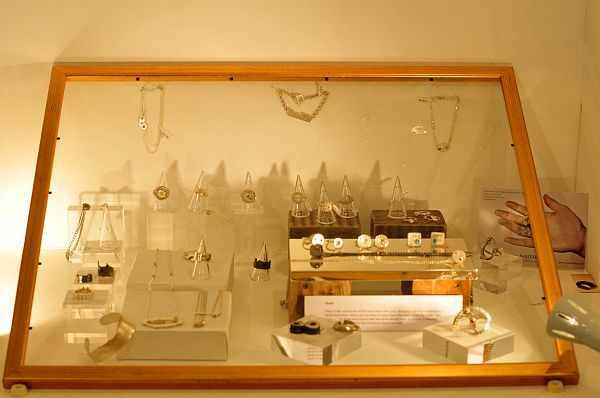 Over two hours you can try your hand at making your very own piece of jewellery from a wire ring to a secret locket and loads in between, our staff will be on hand to guide you. 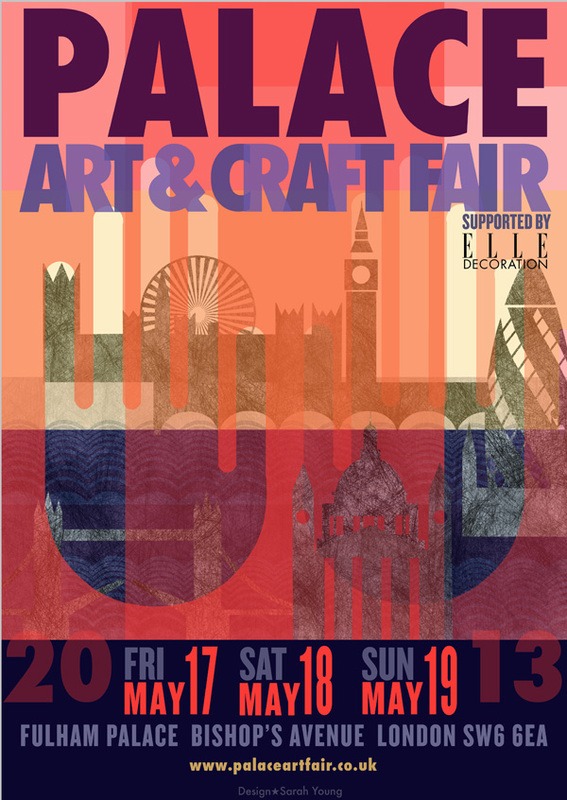 Look out for our Holts Academy assistants at the Spitalfields venue to get details of demonstrations day by day. 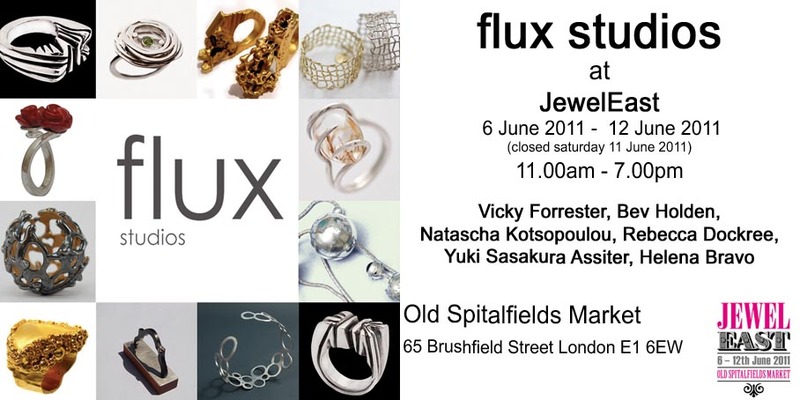 Yuki will exhibit her jewellery at Londond jewellery week event, Jewel East, Old Spitalfield next week. 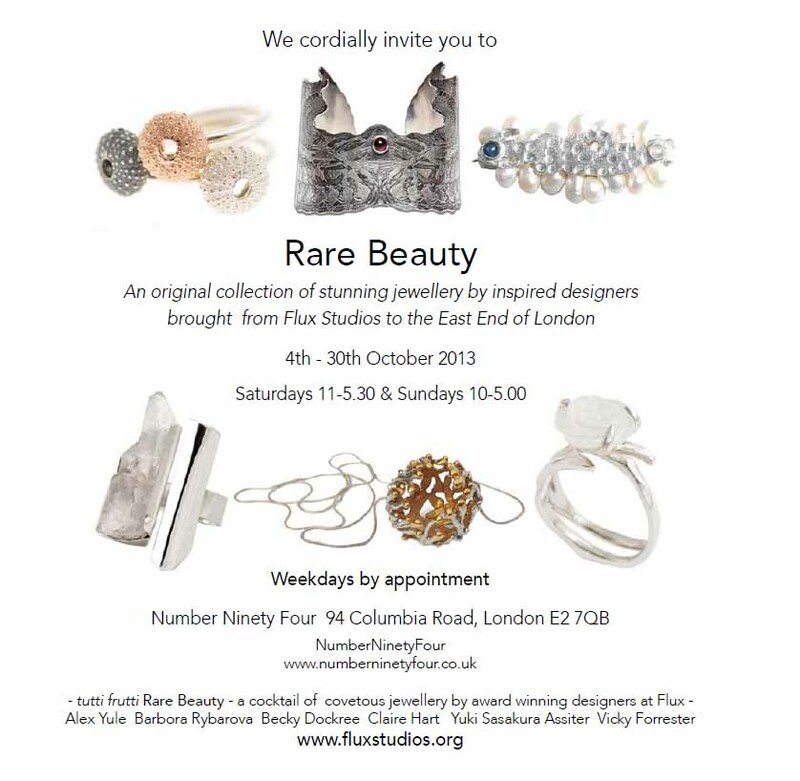 Please come to see her work and flux jewellers’ work at the event. 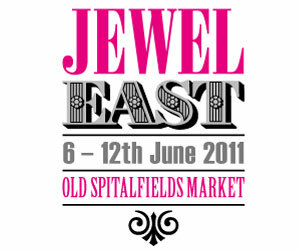 JewelEast’ the event will take place four times a year, with a week-long celebration during June’s London Jewellery week, which will include workshops, demonstrations and a catwalk event. 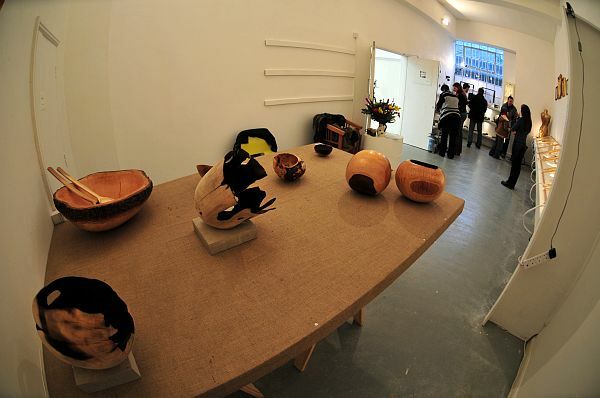 We transformed empty workshop spaces to a lovely art gallery within three days! It was First time to be organised the event by artists in Vanguard Court. A lot of different artists; Fine Artists, Designers and Craftsmen work for own projects at indivisual workshops normally. Totally 300 people visited us during the show and I met many interesting people, lovely arty locals and art collecters. 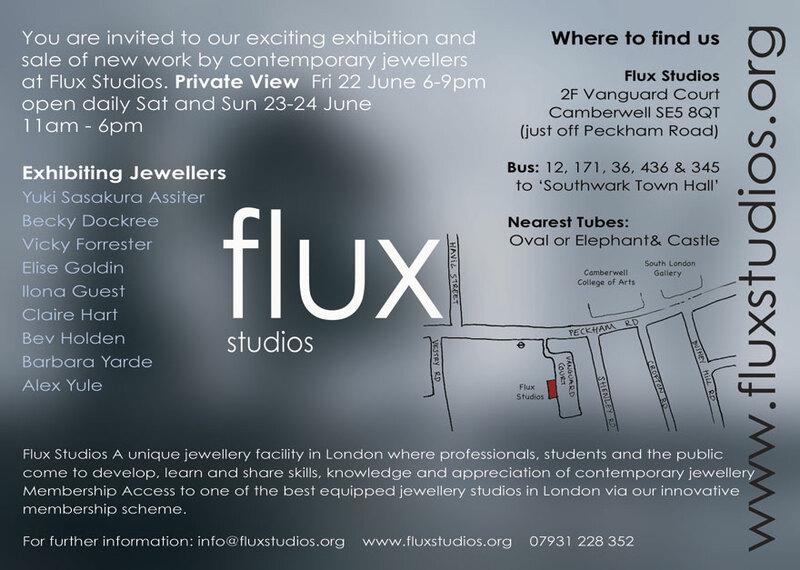 Yuki are showing her pieces as a part of Flux Studios at the exhibition, First Night Last Friday at Vanguard Court Gallery in Camberwell, London. 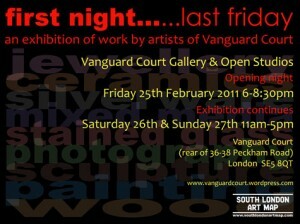 Vanguard Court is on the map as a part of South London Art Map! 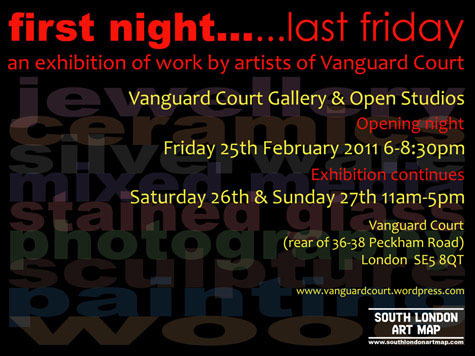 To celebrate the launch of SLAM (South London Art Map) we will be participating in the first Last Friday with many of workshops including Flux Studios in the Vanguard Court. 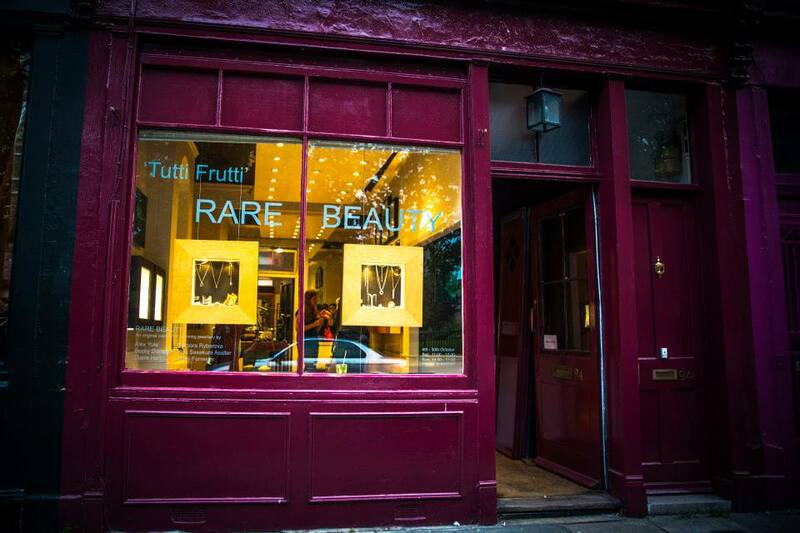 This inaugural exhibition celebrates the diverse creative talents of Vanguard Court, encompassing painting, mixed media, photography, sculpture, ceramics, wood, jewellery, silver and stained glass.